What is the BEST dry herb vape mod? The Davinci IQ or the PAX 3? I get asked this question ALL the time, so below is my verdict on both in our Davinci IQ vs PAX 3 shoot-out! For my personal tastes, the DaVinci IQ is the one to go for. It has much the same features, it costs the same, but it has vastly superior battery life. Not only that but it also runs on 18650 batteries that are removable, so even if you do run out of battery you can swap a fresh one in. On the PAX 3, this just isn’t possible. Both produce amazing vapor and flavor, but for overall usability and utility, the DaVinci IQ is just a lot easier and simpler to live with in the long run. 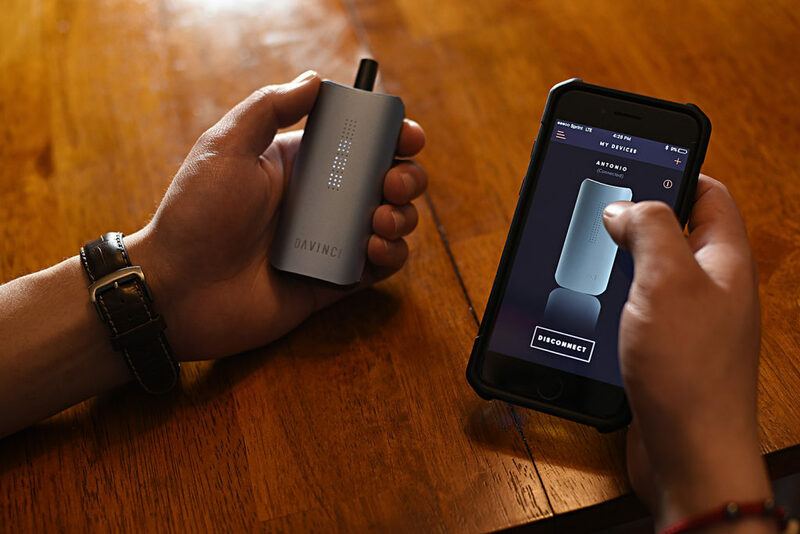 If you’re into dry herb vaping – or you like smoking weed – you probably know ALL about the Davinci IQ and PAX 3, as they’re basically the iPhone and Galaxy S of the dry herb vape space. But which is the best option out of these two massively impressive vaporizer mods? So which of these vaporizers is the best for you? It’s a very good question and it is one that is very difficult to answer as both are truly exceptional devices. Team VapeBeat has reviewed both models, as you can see in the handy table at the bottom of this article. Basically, there is not much between these two awesome dry herb vape mods. They retail for EXACTLY the same price as well. A lot comes down to design, which one you prefer the look of, as both perform exceptionally well. We had many an awesome night testing out both the Davinci IQ and the PAX 3. But for the love of consumer journalism, we decided it’d be a good idea to look at how the two compare in more detail, so you, the end user, can make the most informed decision about which is the best setup for you. And you definitely want to be sure because neither of these dry herb vape mods is what you’d call CHEAP! I’ve included a quick, snippet view of the two mods at the end, which outline the main points from our reviews of both devices, as well as the best places to buy them from. Beauty resides in the eye of the beholder. But if you ask me, I much prefer the look and feel of the Davinci IQ. I think it just looks better, as a mod and on my shelf – but that’s just my personal opinion. The PAX 3 is the smaller of the two coming in with dimensions of H x 1.21” W x .85” D versus the DaVinci IQ’s 3.54” H x 1.65” W x .94” D.
The PAX 3 is also lighter at 90 grams versus 145 grams. This is kind of apples and oranges, though, as both are perfectly suited for single-handed use and neither takes up too much space in your pocket. 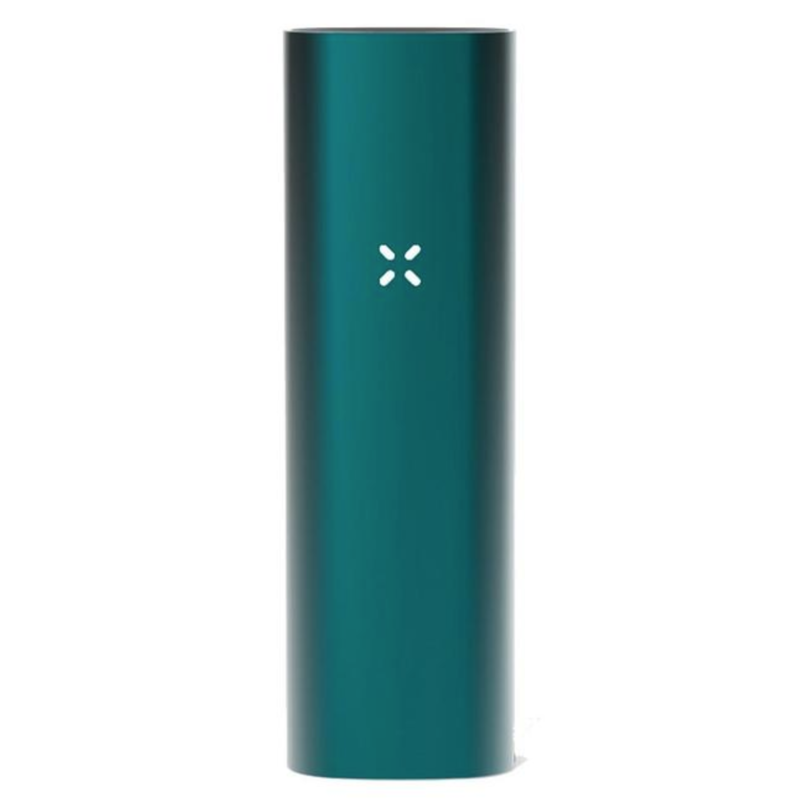 I do wish PAX had updated the design of the PAX 3 though, as it is more or less identical to the PAX 2. Both are exceptionally portable too, especially when compared to some of the competition, and both look very sleek and premium, as you’d expect given their hefty price tags. The PAX 3 is a very slick customer when it comes to ergonomics, however, as there are no buttons on the device. 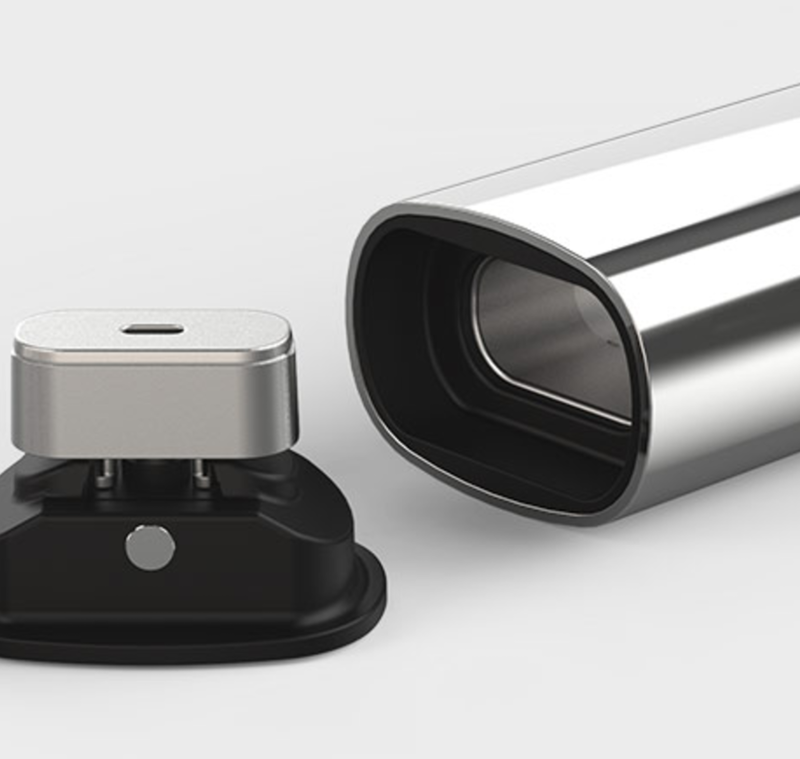 It also has lip-sensing technology, so it will only fire when you place your lips on the business end. PAX Labs is exceptional when it comes to R&D and engineering. It actually invented the JUUL too! Meanwhile, the Davinci IQ has three buttons that run along the side for firing the mod and augmenting the power. Personally, I prefer the DaVinci IQ. I like having buttons and not having to use my phone to run it, and I prefer it’s styling and build materials. It just feels and looks like the more premium of the two. One MASSIVE positive of the Davinci IQ’s design, a thing that really separates it from the PAX 3, is the fact that it runs on 18650 cells, which can be easily swapped out. Yep, just like a traditional vape box mod. The reason I like this is that once a cell dies, and you have another charged, you can simply swap a new one in and continue. 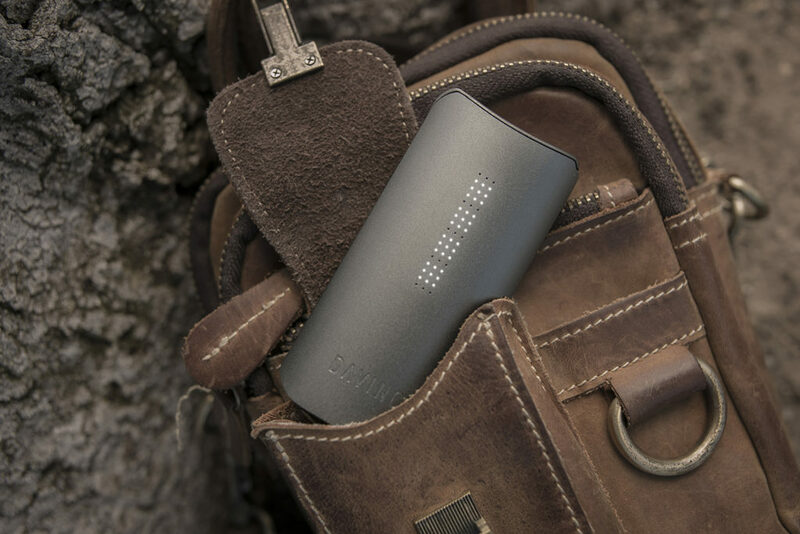 The PAX 3, on the other hand, will require a wall-charge, as its battery is non-removable. An this can (and will) put the kibosh on your session pretty damn quickly if you’re running on an already depleted battery (like when you forget to charge it before a session). In terms of raw looks and appeal, I’d still prefer the Davinci IQ over the PAX 3 given the choice between the two dry herb vape mods. But the main advantage of the IQ is that it runs on removable batteries (batteries that also last longer than the PAX 3’s internal cell). The PAX 3 does a lot and has many advantages, but I am a sucker for good-looking things and this preference does extend to mods. Both the PAX and the Davinci feature exactly the same size bowls – 0.30g. That’s not massive by any stretch of the imagination but it is definitely enough material for a solid session, so long as you don’t start off too high (temperature-wise). The PAX 3 uses a stainless steel vapor path. This is pretty much par for the course with most, modern portable vaporizers. It delivers a smooth, clean hit with plenty of vapor. Flavor is decent and so is the draw. The Davinci features a Ceramic Zirconia vapor path and this material is designed to deliver smoother and superior flavor. In my experience, it does just this. In spades! It also draws nice and light as well and delivers excellent vapor production (even at low temperatures). Heating Type – How Is The Weed Vaporized? Both the PAX 3 and the Davinci IQ use conduction heating to vaporize the dry herbs. This, again, is pretty much par for the course with portable weed vapes. Conduction is slower than convection, but, for my money, it really doesn’t make a lot of difference to the overall quality. Case in point: the Firefly 2 uses convection heating, meaning you can hit it more or less straight away, which sounds great in theory. In real life, however, results are mixed and I do generally prefer both the PAX and the Davinci IQ to it. In terms of raw performance, meaning overall vapor production, there is very little to separate these two vape mods. Pound for pound, and if I had a gun to my head, I’d maybe side – ever so slightly – with the Davinci IQ. 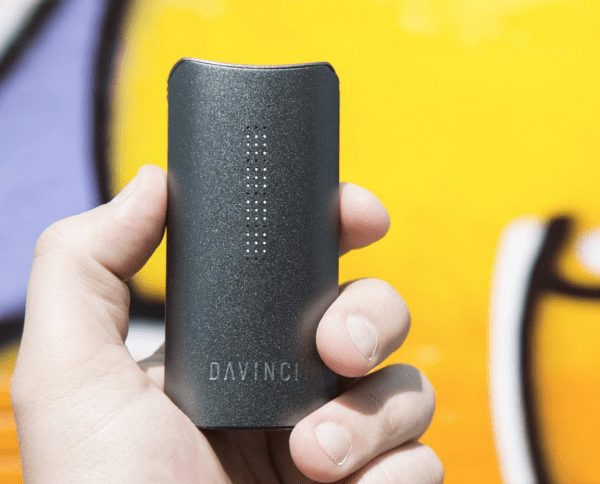 The Davinci IQ just seems to give slightly more robust vapor production, though this could be down to multiple variables, things like the fineness of the herbs, how well they’re ground-up, that it’d be impossible to base anything concrete on this. I just tended to experience slightly thicker, more prominent vapor with the IQ. If you’ve been using cheaper mods for vaping weed, however, switching to either of these mods will seem like a massive step forwards. I was using the G-Pen Elite prior to getting these and the difference between that mod and the PAX 3 and IQ is monumental – literally, like day and night. This is why the PAX and Davinci IQ cost more. 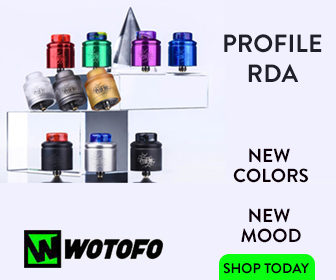 It’s not just the nifty design and wireless connectivity; they’re also vastly superior vaporizers when it comes to overall performance. I was actually rather taken about by just how big the difference was. When you’re vaping with either the PAX 3 or the Davinci IQ, you are SERIOUSLY vaping, so ease yourself in. Do not make the same mistake I did the first time I used them, which resulted in me not moving from the sofa for about four hours. Both are thoroughly excellent in this regard, though, so please do not think I am suggesting the Davinci IQ is BETTER because it really isn’t, and if there was a method of measuring this aspect accurately, rather than anecdotally, I imagine it’d still be almost too close to call. Where things get a little more divisive is with respect to heat-up times. The PAX 3 is properly rapid and will heat-up a full bowl in 15 seconds, whereas the Davinci IQ takes quite a bit longer at 45 seconds. Both are quick by most standards, but the PAX 3, in this context, is exceptional. 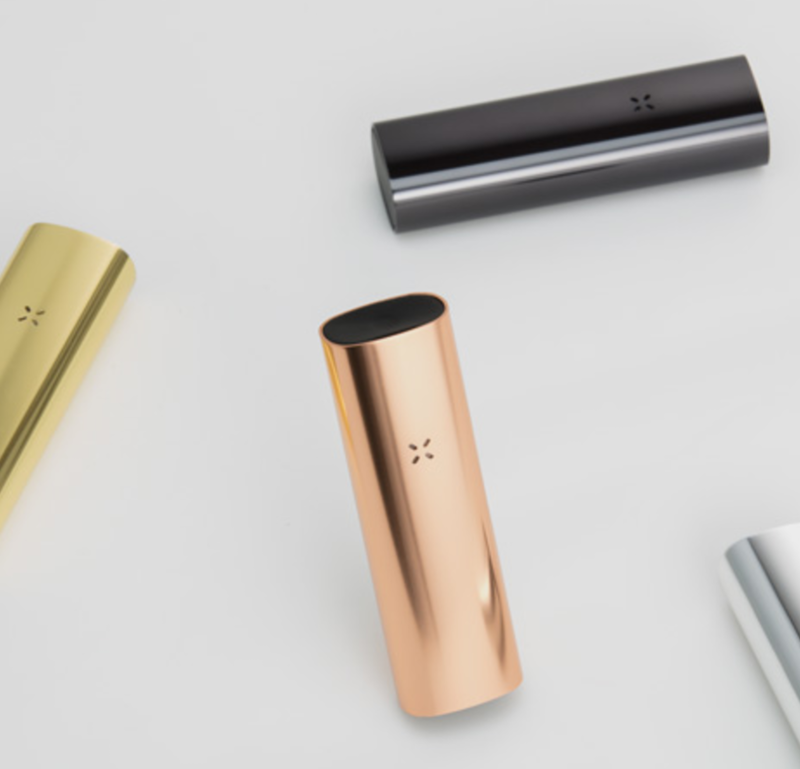 The PAX 3 features a stainless steel oven and a silicon mouthpiece. You do get two mouthpieces with the PAX 3 as well, so you’re free to switch between them depending on which you prefer. Personally, I like the flat mouthpiece, as it is great for stealth-vaping and it keeps the aesthetic of the mod nice and tight. You also get two mouthpieces with the IQ as well and, bizarrely, this mod actually seems to perform better with the raised-out mouthpiece. I don’t know why it’s better, it just is – the vapor production is cooler and the hits are better over the flattened mouthpiece, which, in my experience, gets a little too hot. 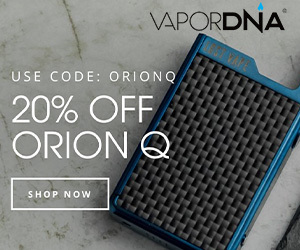 The IQ uses a ceramic zirconia oven too, which offers a slightly different heat than the PAX 3’s stainless steel oven. Again, personally, I tend to prefer ceramic ovens over stainless steel. Why? Simple: the flavor tends to be better and the heating is more precise. Not that you’ll notice any real difference between these two mods with overall performance. Battery life on both mods is decent. Both will see you through a good, few solid solo sessions. If you’re sharing with friends, these times will vary, obviously, but for the most part, you’re looking at very good performance. 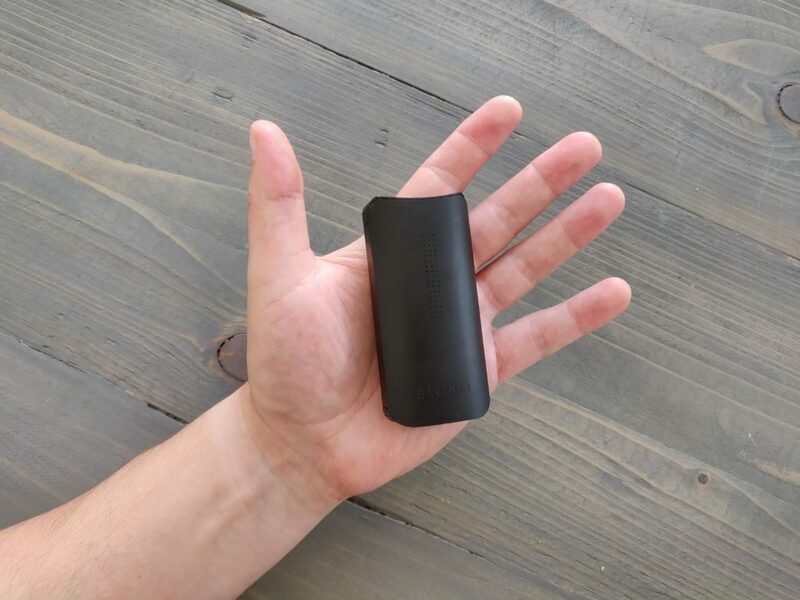 The PAX 3 is slightly better overall for a single session, but with the Davinci IQ you have the ability to switch in a new cell, which means, providing you have a spare cell, there is no downtime. For me, this is a huge USP, as you don’t have to wait an hour or so for the PAX 3 to charge up. You just go from a dead cell to a live cell, just as you would on a box mod. Once the PAX 3 is dead, you will need to plug it into the wall and charge for 100 minutes for its 3500mAh battery to get it back up to 100%. 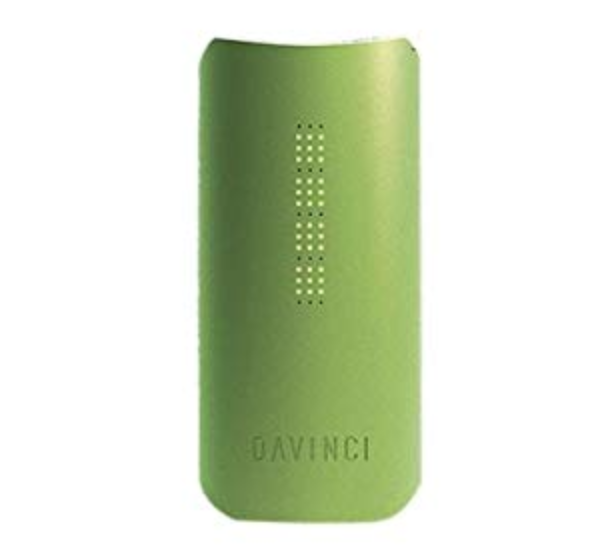 From 100% charge you get a quoted 100 minutes of usage, whereas the Davinci IQ will serve up 50-70 minutes of vape time and take 240 minutes to charge; that is, if you wall-charge and don’t switch in a new 18650 cell. For me, the Davinci IQ has the edge over the PAX 3 for the simple reason that you can replace a dead cell with a fresh one and have ZERO downtime. I hate charging mods via the mains, so, for me, the IQ is significantly better in this regard. But that is literally it. Honestly, it’s impossible to rip holes in either of these vaporizers. And believe me, I tried! 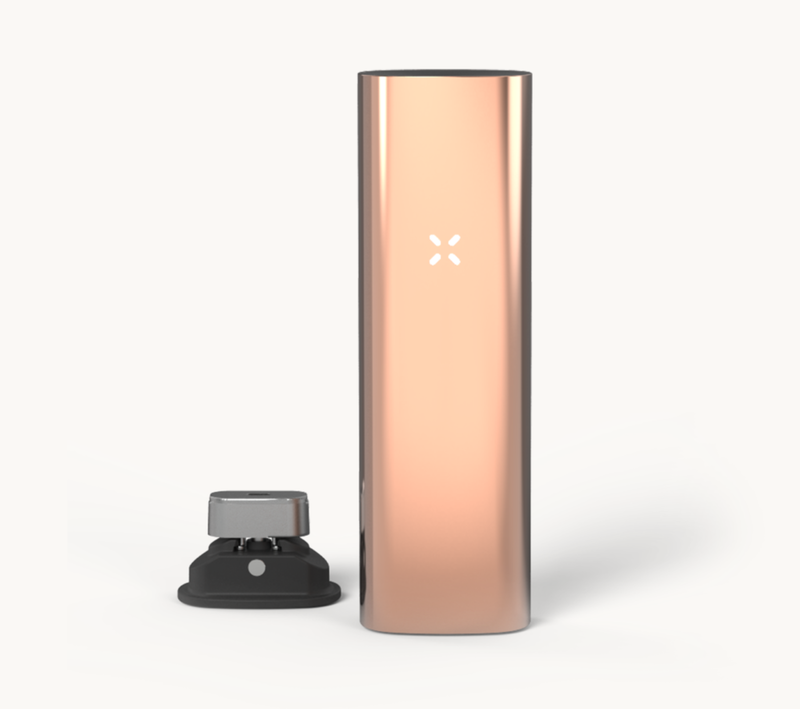 Also, because the PAX 3 is now the top dog in PAX’s range of dry herb vapes, you can pick up the PAX 2 for A LOT LESS – $149.99, to be precise. And that is a MASSIVE saving for a dry herb vape that is still very, very competitive.